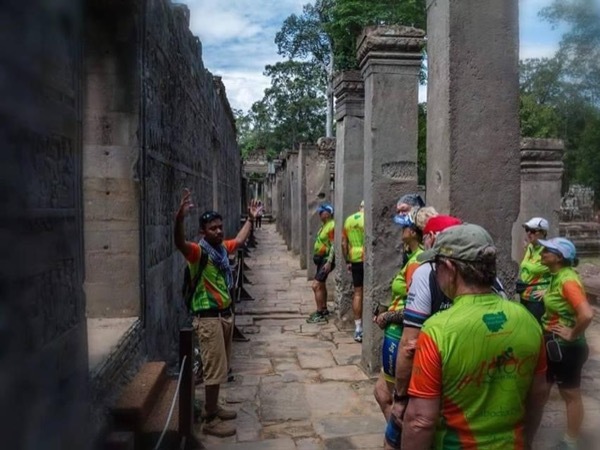 Local Private Tour Guide | Siem Reap, Cambodia | Bun V.
Chum Reap Suor, Ladies and gentlemen! (This is an official greeting in Cambodian Culture). 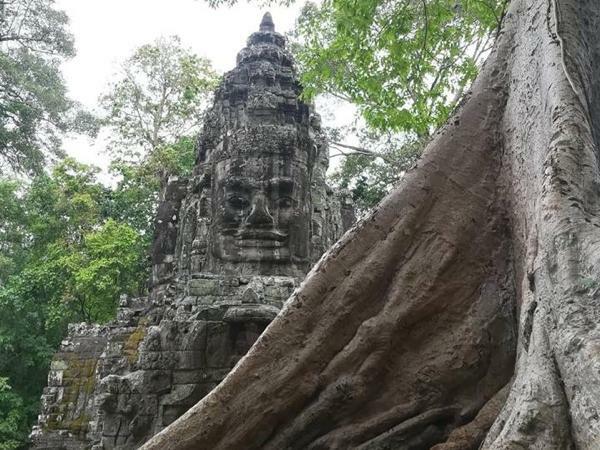 Welcome to Cambodia - Kingdom of Wonder and thanks that choosing Siem Reap city as your vacation destination. My name is Bun. I was born in 1988 with 7 siblings in Siem Reap Province of Cambodia. I am the first child of 7 siblings who finished high school and Bachelor degree. My four elder siblings did not have chance to finish primary school because we lost our beautiful mother since 1995, because of baby delivering accident and my dad has been a Buddhist monk since 2013. I have lived in many different hometown and studied different university in Siem Reap province. I have bachelor of International Relation from Pannasastra University of Cambodia (PUC) and I am also the 4th years student of English for Education at Build Bright University (BBU). I have been doing a lot of different jobs in the tourism industry, in the hospitality industry (F&B Department) for almost 5 years. Then, I changed my job into the International organization (Reach Out Volunteer) lasting almost 3 years. In this field, I worked with most of the university students from Canada, England, America, Australia and Asian country etc. In the meantime, I was also a volunteer teacher both Khmer and English in these organizations. I am willing to share my knowledge and experiences to the next generation. 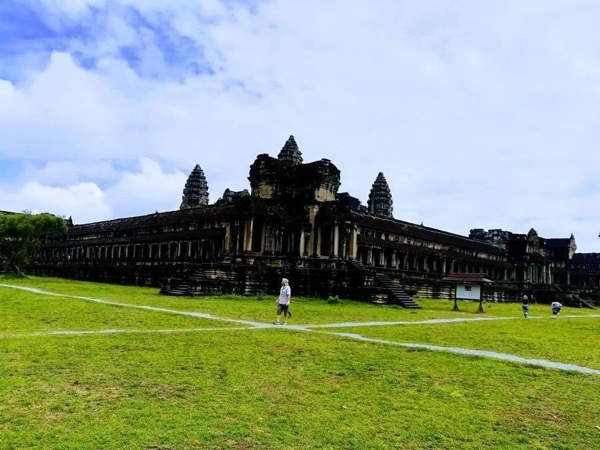 However, being a tour guide is the most exciting work and I can have more opportunities to share all the travelers from all over the world about my country such as history, culture, civilization, tradition, lifestyle, politics etc. And then, I decided to take a test to be a tour guide. 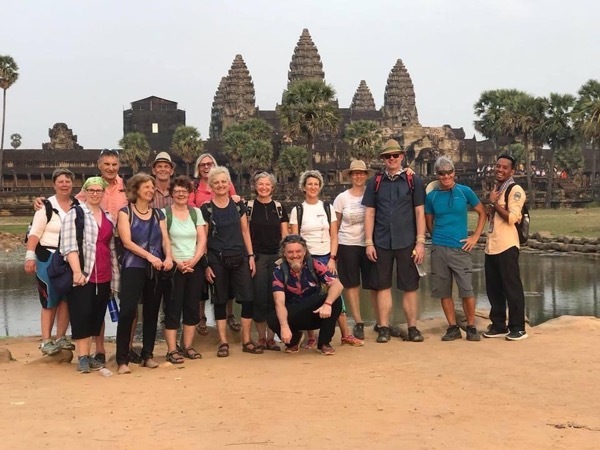 I am a well-trained licensed English Speaking Tour Guide by Ministry of Tourism in Siem Reap, Cambodia and surrounding regions; fully insured and a member of the Khmer Angkor Tour Guide Association. 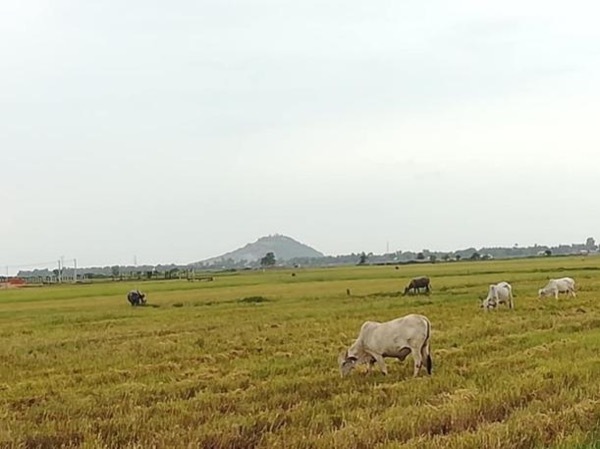 I offer a wide variety of standard tours in, around the City and all over Cambodia with custom tours designed to meet your specific wants and needs. My tours are fact-based, comprehensive and are designed to teach you about the people, culture and history of this unique City. 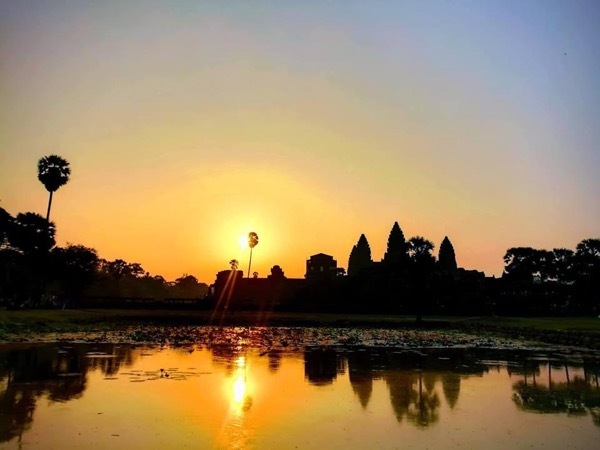 My goal is to provide a fun-filled yet informative experience that helps you understand what makes Siem Reap City such a colorful place to live and visit. Thank you for visiting our wonderfully unique city and I hope I can be part of your adventure. - I am not a driver guide but I can arrange transportation upon request. - I am permitted to guide in English language only.